Many leading aquafeed manufacturers in the industry count on Extru-Tech to engineer the perfect aquafeed production solution. Industry leading equipment and engineered production advantages will give you the upper hand over the competition. 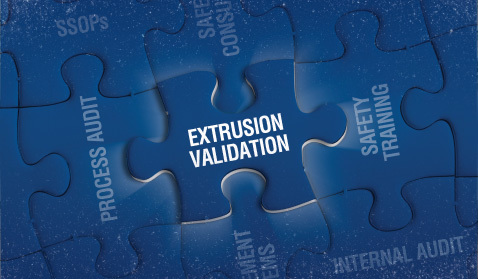 Could you use a cost effective improvement in performance and finished product quality? At Extru-Tech, we are committed to Pet Food Safety. 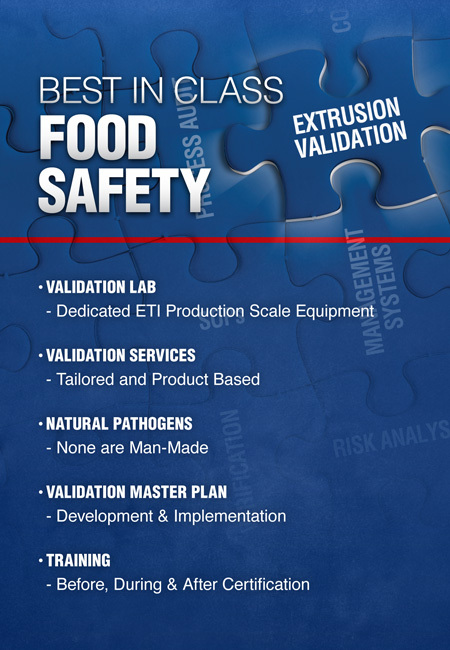 Our Team includes personnel with expertise in: Quality Assurace, Facility and Process Engineering, Extrusion Manufacturing, Microbiology, Material Handling, Technical Services, Research & Development, and Regulatory Download our Pet Food Safety Literature today by completing the form below.